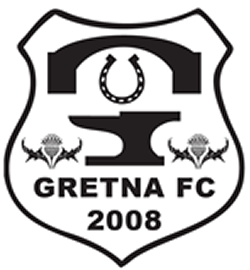 To Celebrate former Chairman Anton Hodge's book release on the 3rd October Gretna FC (2008) will be giving a wine voucher to everyone who attends the game that day v Gala Fairy Dean Rovers. 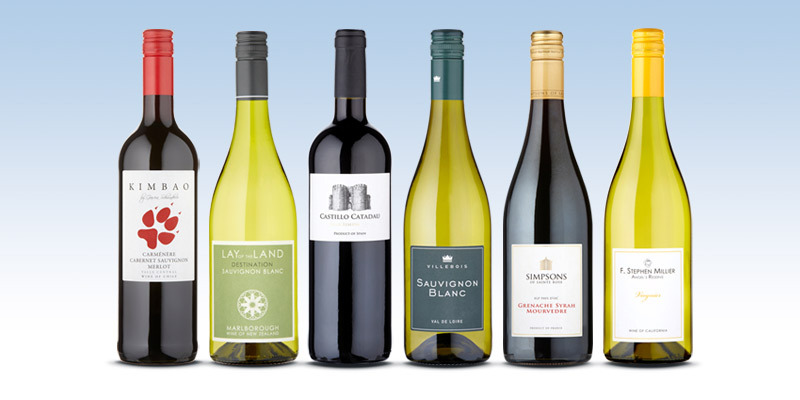 The voucher worth £40.00 can be used to purchase any top quality wines from the suppliers website which will be delivered to your door the next day. So why not come along early and meet Anton before the game and collect your wine voucher.